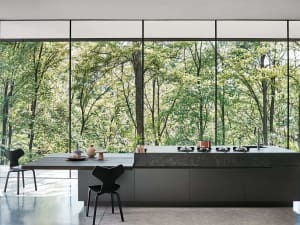 Literally bringing nature indoors is the first, most intuitive way of restoring a healthy and meaningful connection with nature in interior spaces. 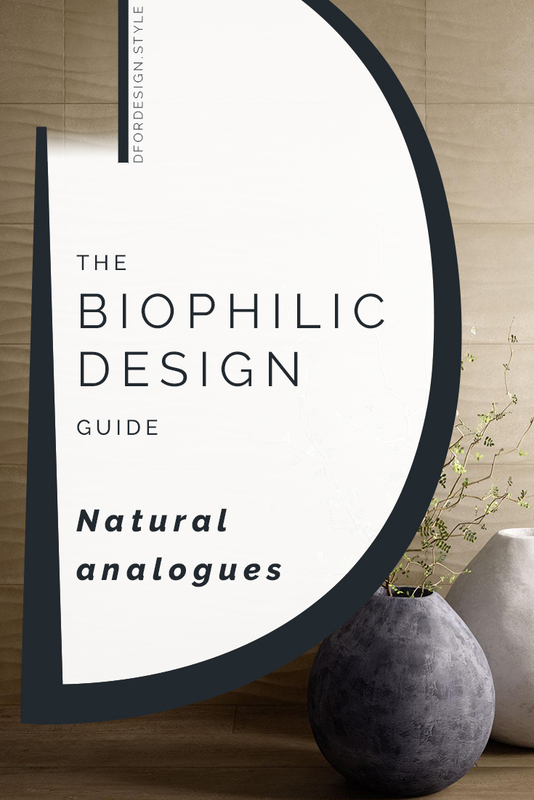 Natural analogues – the second category of biophilic design patterns – includes indirect strategies that rely on an analogy with natural shapes and forms. Such strategies are divided in two patterns. 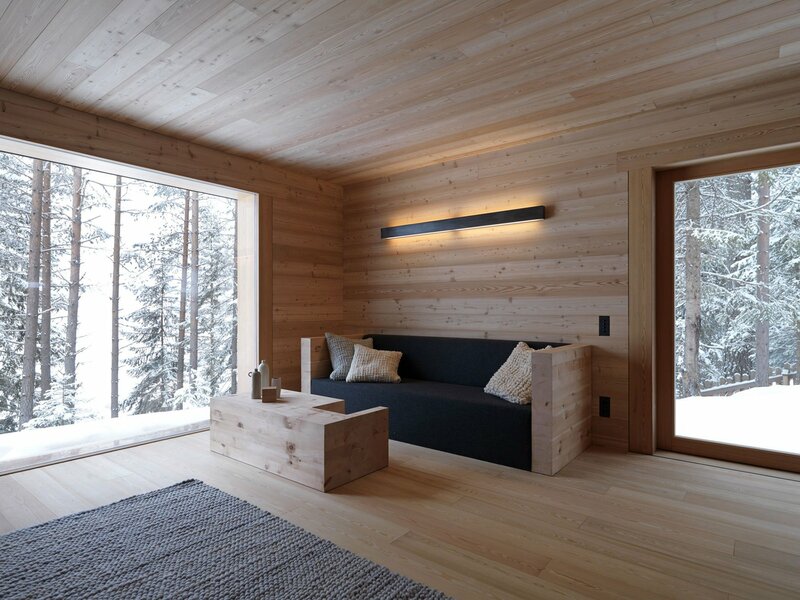 Natural textures, patterns and shapes are all rich and complex, but structured at the same time. They develop according to incredibly precise ratios and proportions that have been quantified with concepts like the Fibonacci series or the Golden section. 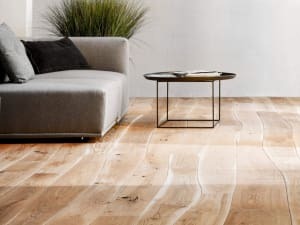 As complicated as this may sound, this ordered complexity has been proven to have a soothing effect on our mind and biophilic design aims at reproducing it in interiors. 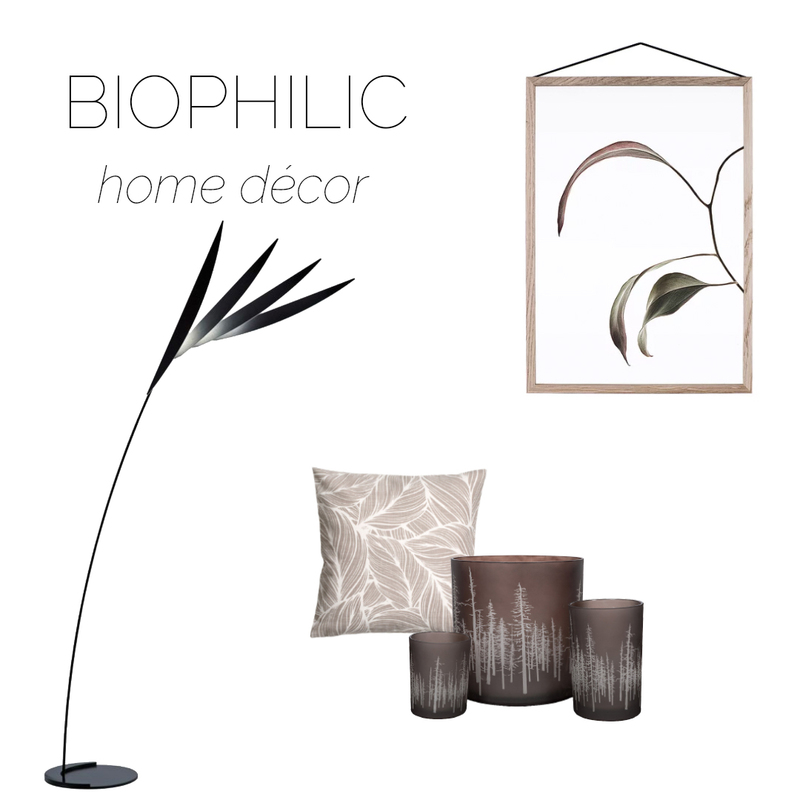 Biomorphic forms and patterns can be introduced both in the structural design of a space (beams, columns, facades) and in finishing touches like accessories and décor, making it accessible for everyone to achieve a certain degree of biophilic design at home. 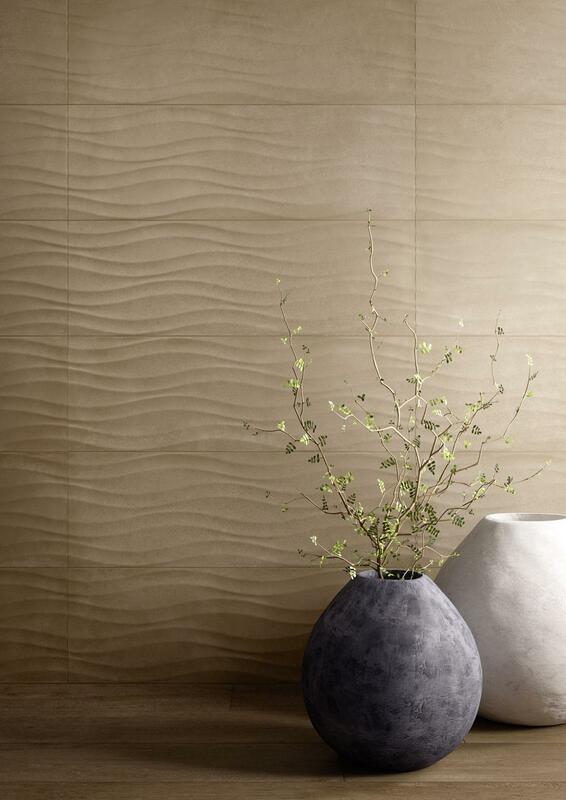 Floor and wall finishes are also a great option to recall nature, with several textured options available. In nature, curves and smooth angles are the rule as opposed to straights lines. 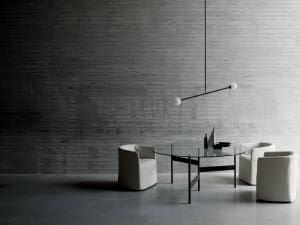 This can be a point of inspiration for the design of interiors, preferring curved, more cuddling lines. 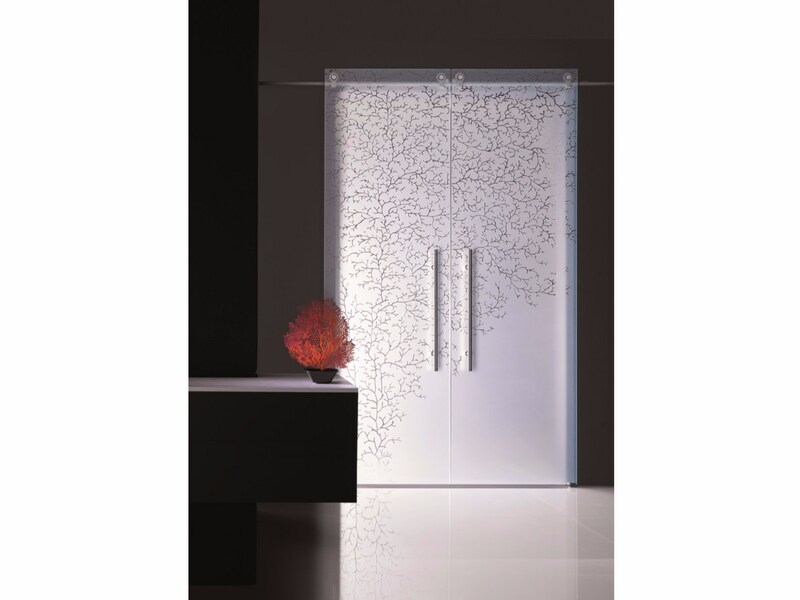 Natural materials and elements that reflect the local environment in terms of ecology or geology. 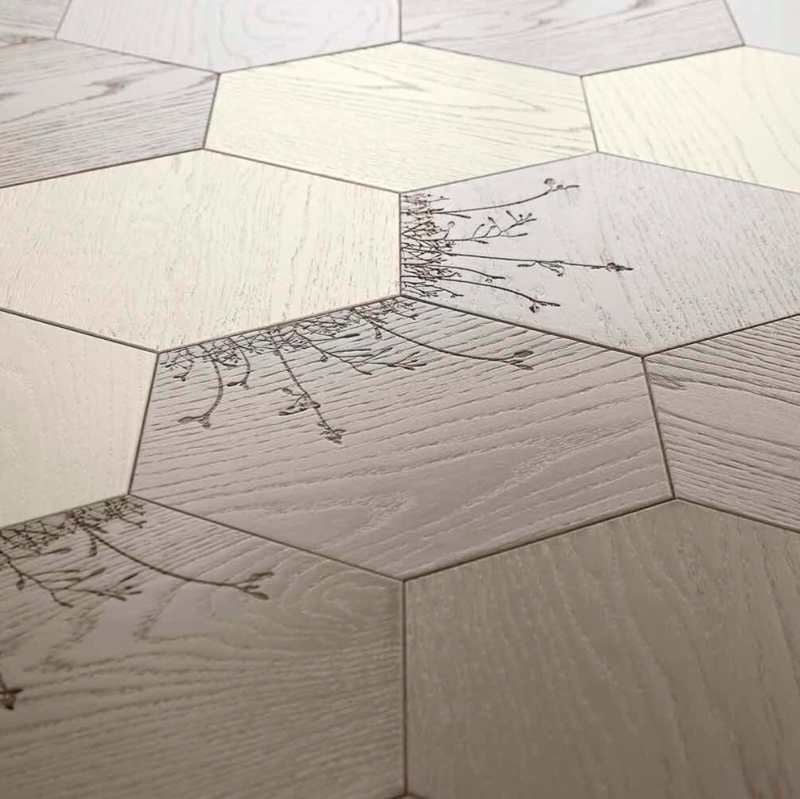 This pattern is aimed at creating a link between man-made spaces and their geographic location. Every place in the world has special plants, rivers or some natural feature that makes it unique. 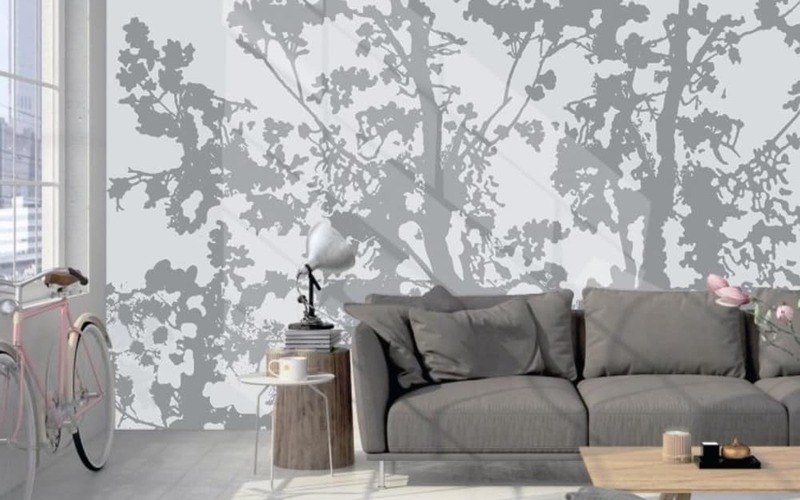 A biophilic design will take inspiration from them, creating buildings and interiors that really belong to their specific location, celebrate its beauty and promote people’s attachment to it. 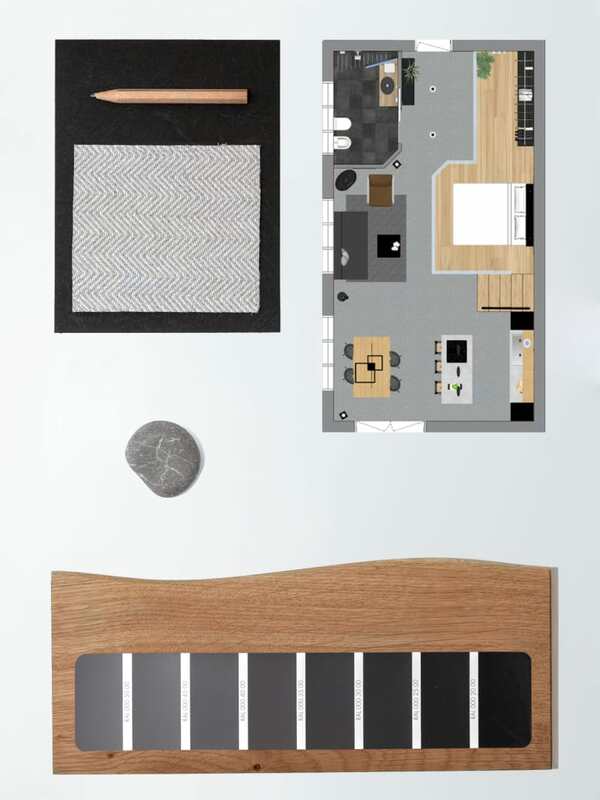 An idea here could be sourcing local materials for the realization of interior finishes. 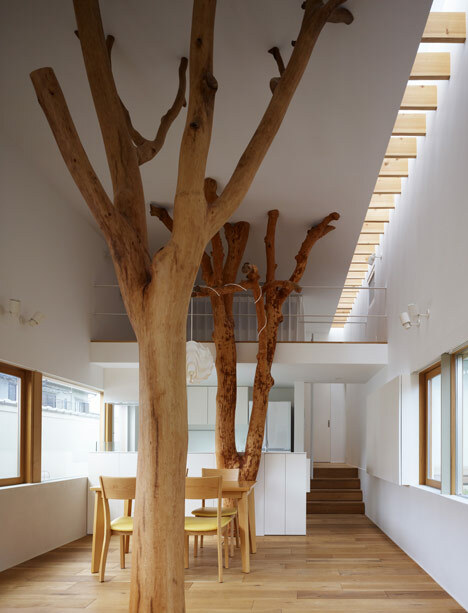 Or even keeping the trees cut on a building site and using them as part of the design, as was done in this stunning project by Hironaka Ogawa. Rich sensory information recalling natural spatial hierarchies. Natural shapes are full of hierarchies, technically called fractals. You can think of a fractal as a never-ending pattern, that repeats itself over and over again in different scales and sizes. 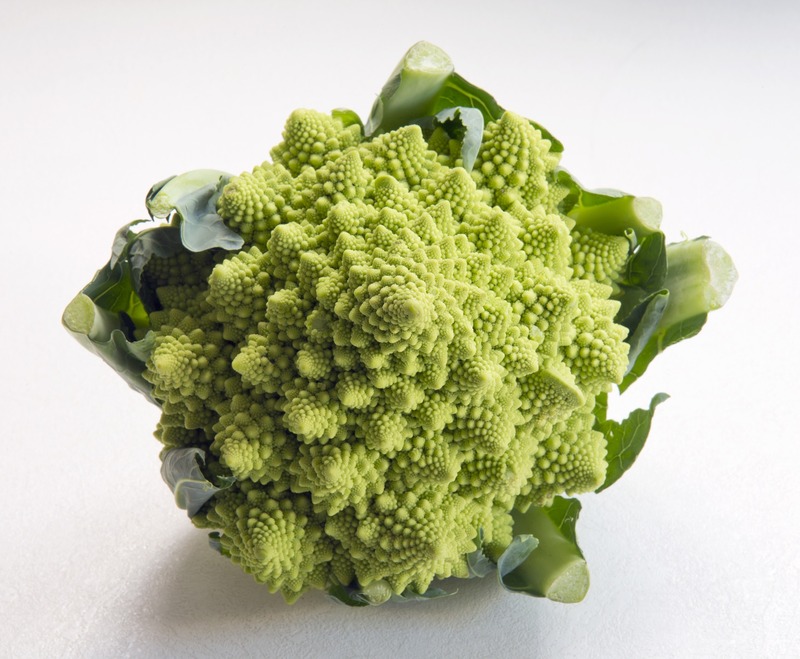 Think about a big branch that splits into smaller ones, or a Romanesco cauliflower. Leaf patterns, wood grain, corals, snowflakes are just some examples of fractal patterns in nature. And there are endless ways to incorporate them in interiors, from wall finishes to smaller accessories. 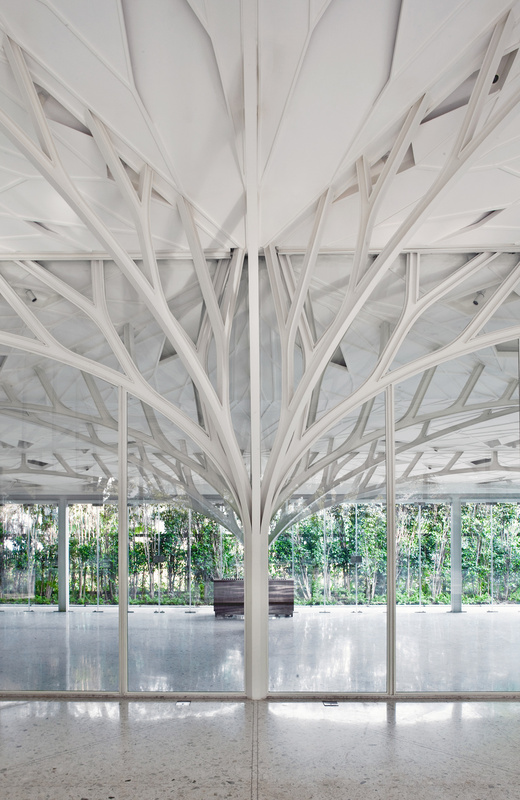 When using fractal patterns in interiors and buildings, moderation is key. It has been proved that a very high fractal dimension (i.e. the same pattern repeated a lot of times) can be perceived as stressful and uncomfortable in an interior. 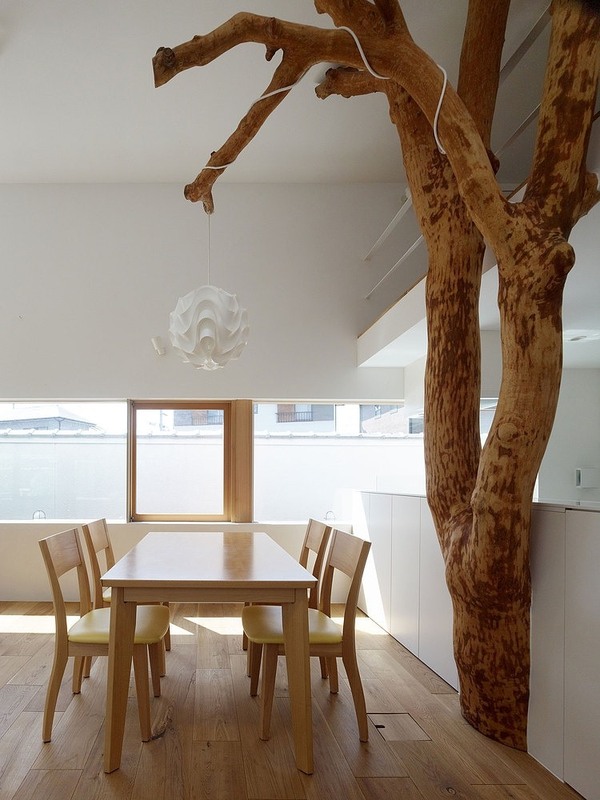 A three-step iteration seems to be a good rule of thumb to end up with a pleasant biophilic design. I really enjoy seeing how an apparently complex topic like biophilic design is actually accessible and achievable within our everyday life! And with health and well-being at stake, it’s all definitely worth a try!